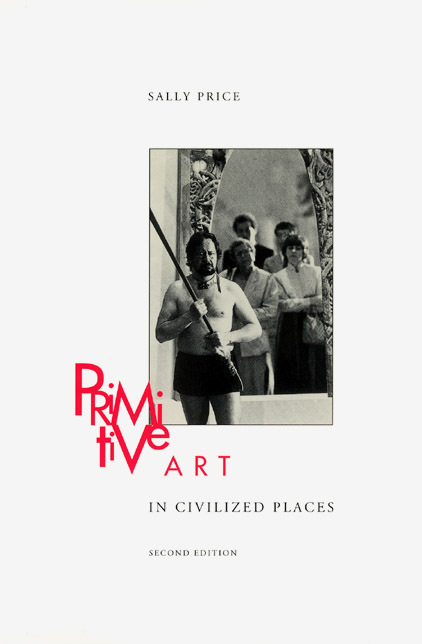 What is so "primitive" about primitive art? And how do we dare to use our standards to judge it? Drawing on an intriguing mixture of sources-including fashion ads and films, her own anthropological research, and even comic strips like Doonesbury—Price explores the cultural arrogance implicit in Westerners’ appropriation of non-Western art.